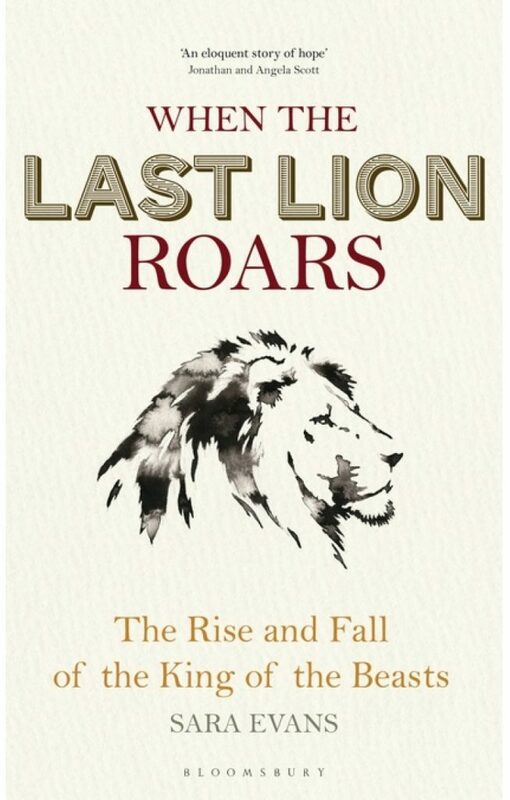 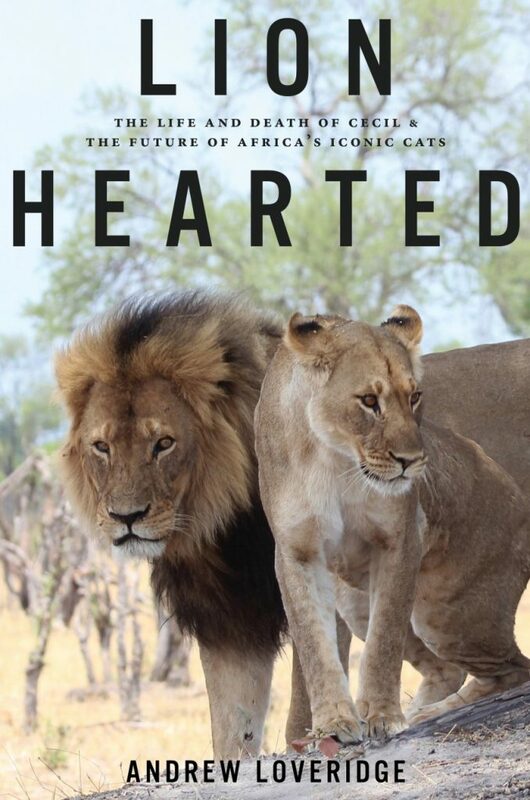 The lion (Panthera leo) is the largest wild cat in Africa, yet populations of the 'king of the jungle' have dramatically declined by nearly half in just two decades. 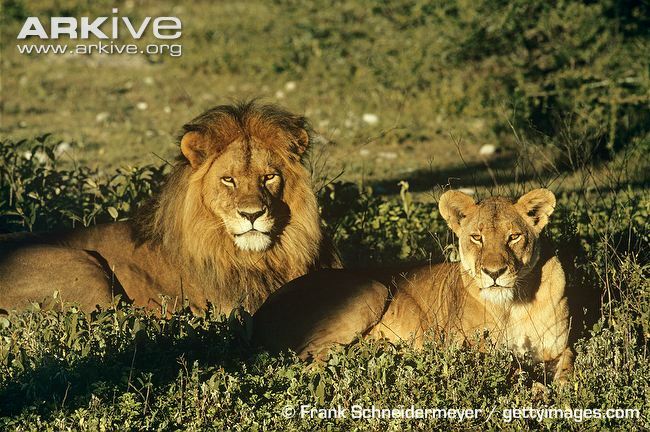 Historically lions occurred in sub-Saharan Africa as well as from northern Africa into southwest Asia and Europe. 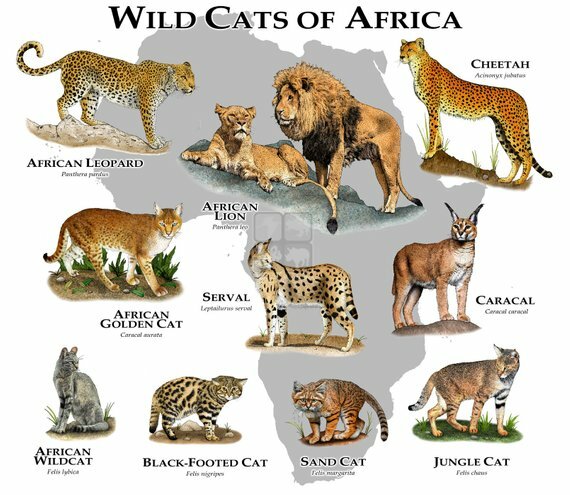 However only a remnant population remains in India and the present day populations only occur in sub-Saharan Africa. 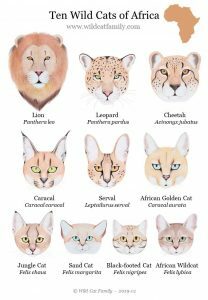 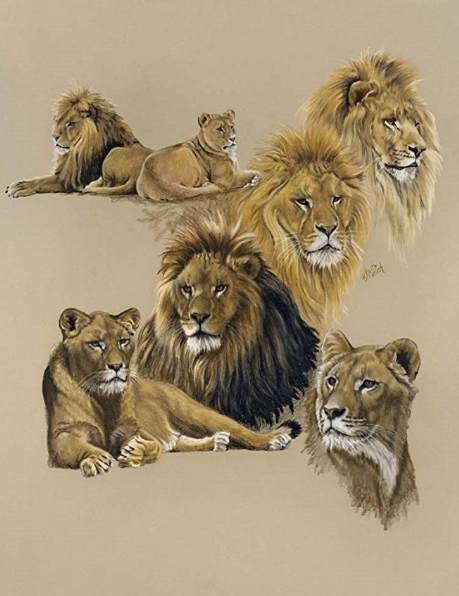 Unique among all wild cats, lions have a social structure as opposed to a solitary lifestyle; and males differ from females with large manes, whereas males and females of other wild cats look similar. 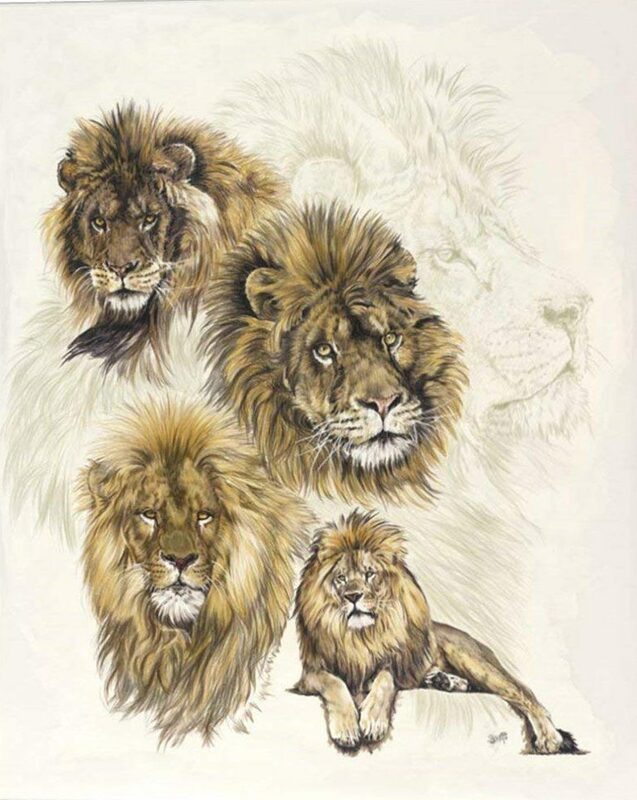 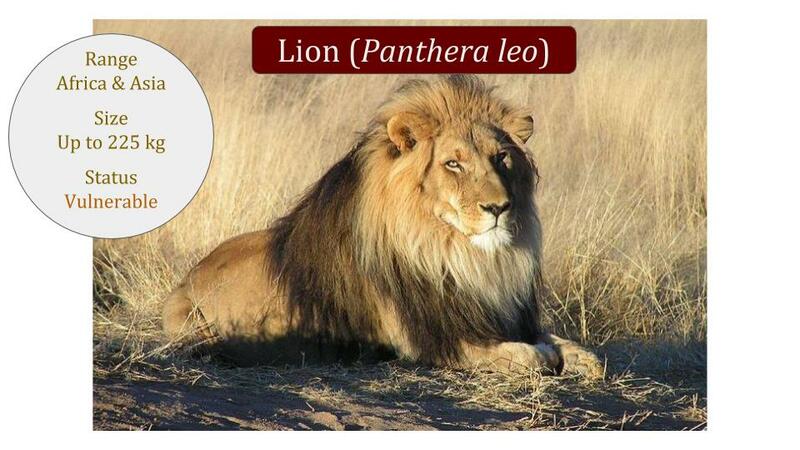 The scientific name for lion is Panthera leo which is also known as the lion binomial name, lion species name, lion latin name, lion biological name and lion zoological name. 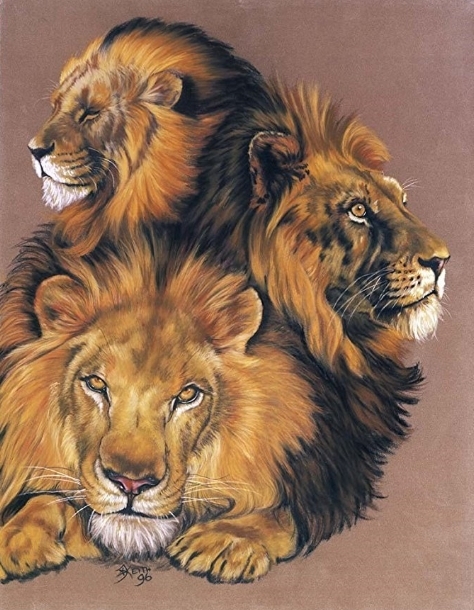 Some call it the lion botanical name however that term is applicable to the plant kingdom (botany) and not the animal kingdom (zoology). 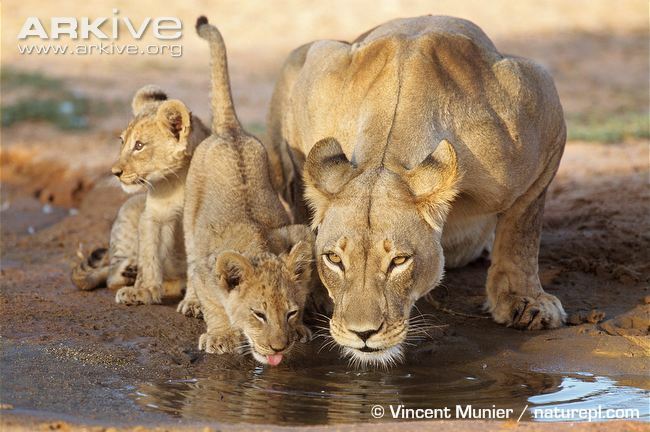 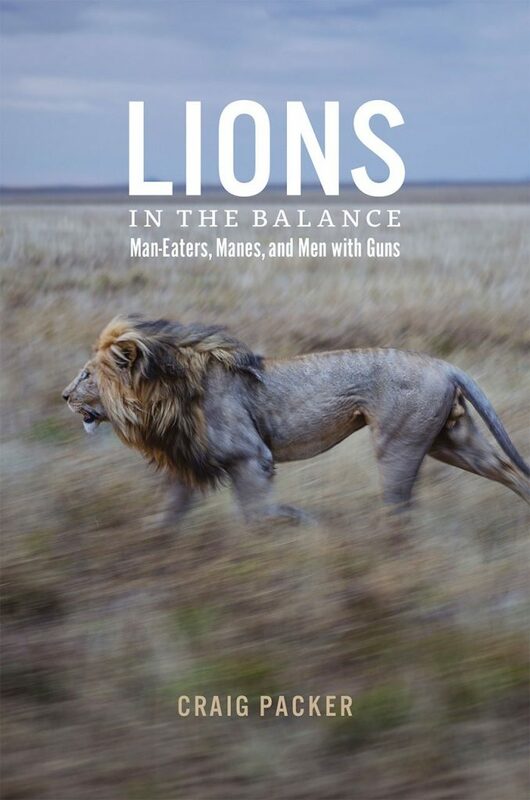 The global conservation status for lions is Vulnerable (VU) and populations are declining.